With auto insurance premiums rising across the country, comparing premiums for similar auto insurance coverage has become the ultimate test of your shopping savvy. Have you checked with every insurer to be sure you’ll be paying the lowest premium for the most coverage? Did you check on all the discounts for which you might be eligible, such as good grades discounts for your high school student, driver’s education and defensive driving course discounts, anti-theft device price breaks, and multi-car rates? Putting it all together to know you’re getting the best price is challenging, but the money you’ll save on your premiums makes the extra effort well worth it in the long run. Follow these three steps to be sure you’re making the right choice. First, log onto www.naic.org to find out if there are any online resources that pertain to your area. This is the website for the National Association of Insurance Commissioners (NAIC). Find the link to NAIC States and Jurisdictions. From there, you can find out if your state or area has a website listing the current rates of local auto insurance companies. If so, you’re already a step ahead of the game. Just keep in mind that the rates quoted on these sites cannot take your personal situation into account. If you have bad credit or a poor driving record, your premiums will probably be higher than those listed on your local insurance commissioner’s website, but at least you can study trends of different companies in your area from an unbiased source, making useful comparisons that can save you time when you’re calling around. Even if your state doesn’t have a site, the NAIC website contains consumer guides with valuable information to which you may want to refer during your search. Next, you need to shop around for coverage. Be honest with the companies you call or visit online about your personal situation, your insurance needs, and your driving history. When you receive a quote, confirm that you know exactly how much coverage is being offered for the premium amount mentioned. 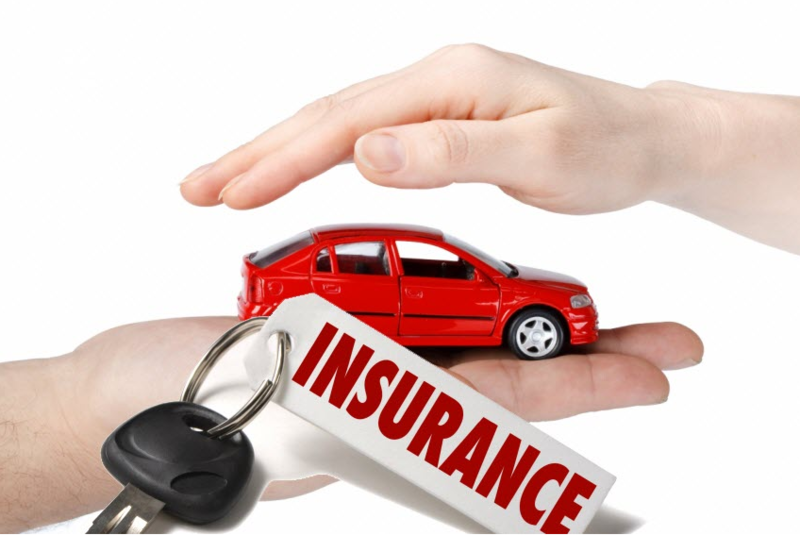 Remember that your auto insurance is actually a group of several different types of coverage. Ask how much coverage the quoted premium provides to you and how much each coverage is worth. Make sure you’re comparing similar plans and know what law in your state requires. Finally, it’s time to talk discounts. Once you’ve narrowed your choices, compare the discounts offered from one insurer to another. Look at the information the NAIC has to offer you, shop around for the lowest premium and best coverage, and make sure you receive every discount to which you’re entitled. If you follow these steps, you’ll have the peace of mind of knowing you got the best auto insurance deal available to you. Next article Why filing your Income Tax Return before 31st July is Important?